Businesses in East Durham are encouraged to attend an event where they can find out more about the funding support available to help them grow. Peterlee Business Park will be holding its next event on Tuesday, June 19, from 8.30am-12 noon on the ground floor of the Gemini Buildings, Bracken Hill Business Park, Peterlee. This FREE funding and business support event is aimed to appeal to micro, small and medium sized businesses, as well as individuals looking to start up in business in the Durham region. The event will highlight the array of grants and loans available; tailored business consultancy on innovation;design to energy efficiency; to the health and wellbeing of staff – find out how your business can benefit. This is a business support event with a difference. On arrival delegates will be assigned a group number. Each group will be assigned a starting point with a business support exhibitor. 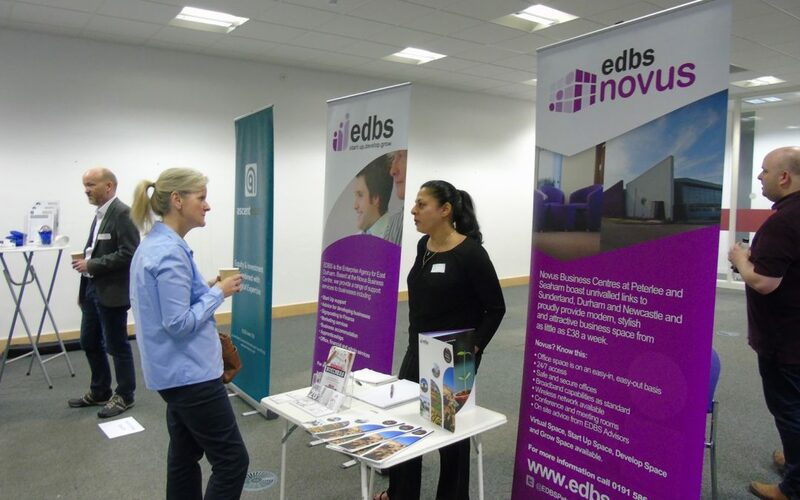 The business support exhibitor will provide the group with a 3 minute targeted pitch, describing their enhanced County Durham business support offer. Every 3 minutes, the group will be alerted to move on to the next exhibitor and so on, until each group has visited all 20+ exhibiting business support organisations. Following this businesses can network with the exhibitors that appeal to them most.